NASHVILLE — Kyzen announces that it has been awarded a 2014 NPI Award in the category of Cleaning Materials for its AQUANOX® A8830 Low VOC Aqueous Stencil Cleaning Agent. 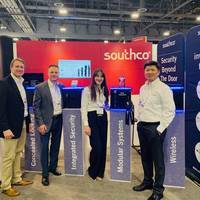 The award was presented to the company during a Tuesday, March 25, 2015 ceremony that took place at the Mandalay Bay Convention Center during the IPC APEX EXPO. 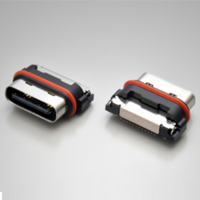 Always at the forefront of innovation, Kyzen has done it again with the new A8830, and already won its first award, marking the company's 45th industry award. "We are excited about this recognition of AQUANOX® A8830 as the NPI Award winner for cleaning materials," said Tom Forsythe, Kyzen's Vice President. "Stencil cleaning is becoming more and more critical as pitch and form factors continue to shrink. These state-of-the-art assembly designs require modern cleaners to get the job done effectively, economically and safely. That is where AQUANOX® A8830 brings value to our customers." AQUANOX® A8830 is an ultra-low VOC, environmentally progressive formulation that is highly effective at removing all types of solder pastes (water soluble, rosin, and no-clean) from fine-pitch apertures. A8830 is a low odor cleaner than can be used in open systems. 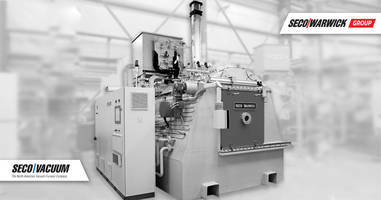 The state-of-the-art environmental properties of A8830 make it an ideal option for areas where air emissions are highly regulated. 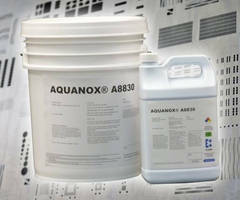 AQUANOX® A8830 is available in one, five and 55 gallon containers. Kyzen® and AQUANOX® are registered trademarks in the United States and other countries. 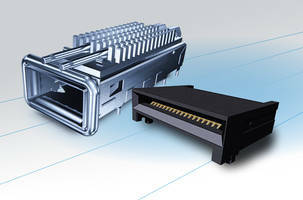 Kyzen specializes in precision cleaning chemistries for electronics, advanced packaging, metal finishing and aerospace applications. Kyzen's industry expertise and dedicated customer support provide integrated cleaning process solutions that meet any cleaning challenge. Founded in 1990, Kyzen is the leading provider of environmentally responsible, RoHS compliant cleaning chemistries to industries worldwide. 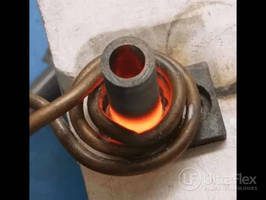 For more information, please visit www.kyzen.com. Cleaning Chemical dissolves bio-film in diesel fuel tanks. Cleaning Solution Dispenser has safe, closed loop design. Mini-Split Air Conditioner Cleaner comes in 16 oz aerosol can. Central Impression (CI Press Cleaner) Drum Cleaner targets wide web flexographic printing industry.